Want to use wood from the yard in your next project? The Carter AccuRight Log Mill can help. 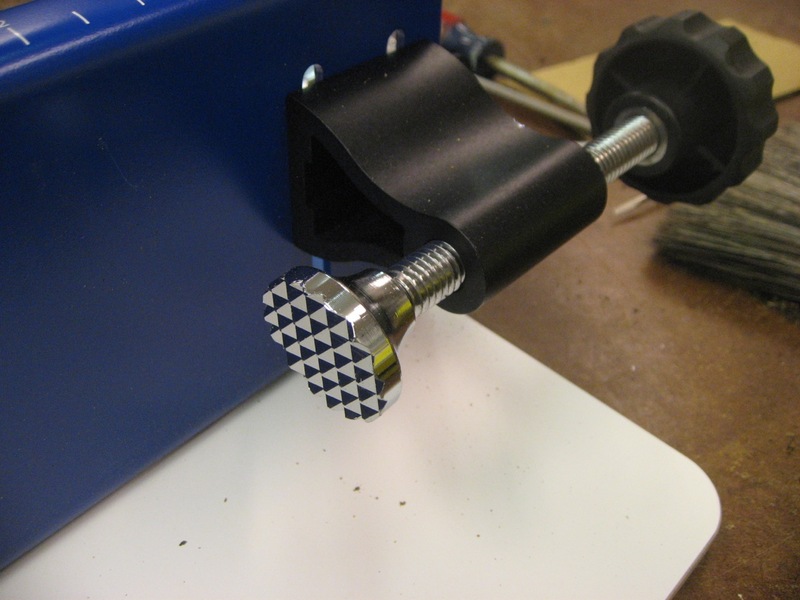 This jig holds logs in place so that you can re-saw them on your bandsaw – a necessary first step in order to have “planks” of wood for building projects. 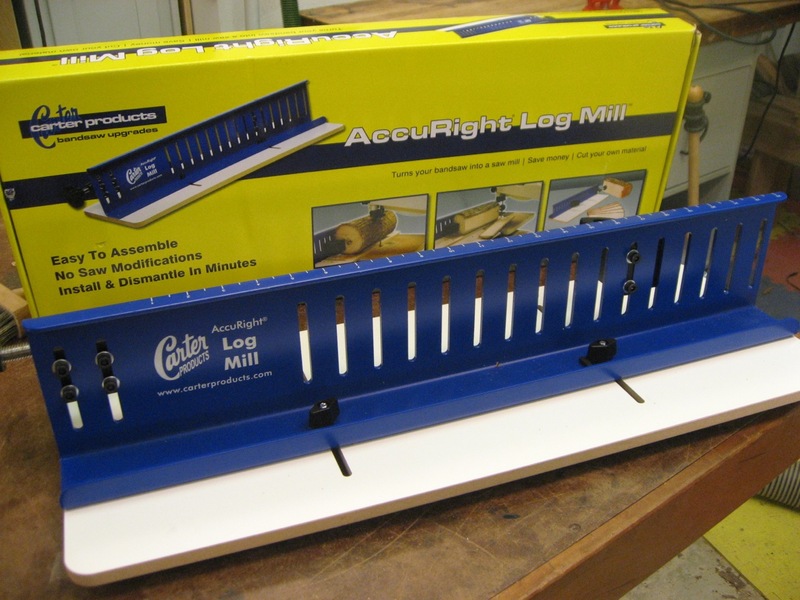 The Log Mill is very straightforward – which makes it easy to assemble and use. 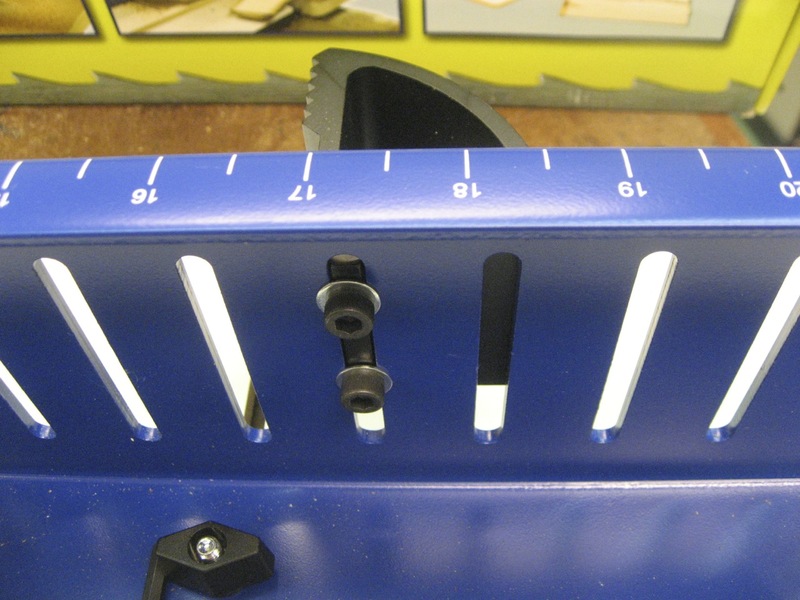 There”s a nice laminated MDF base with miter bar that slides on top of your bandsaw table. Mounted to that is a heavy-duty fence that can slide in and out to accommodate various thickness of logs. Also on the fence is a fixed jaw and moveable jaw to secure the log in place. The screw at one end can apply quite a bit of force against the fixed jaw to really hold the log tight while being cut. This is the critical part, as a round log going through a fast blade is trouble if it”s not held tight! While the fence slides in and out very easily with two toggle screws (to accommodate different thickness of log), moving the fixed jaw is sort of annoying. 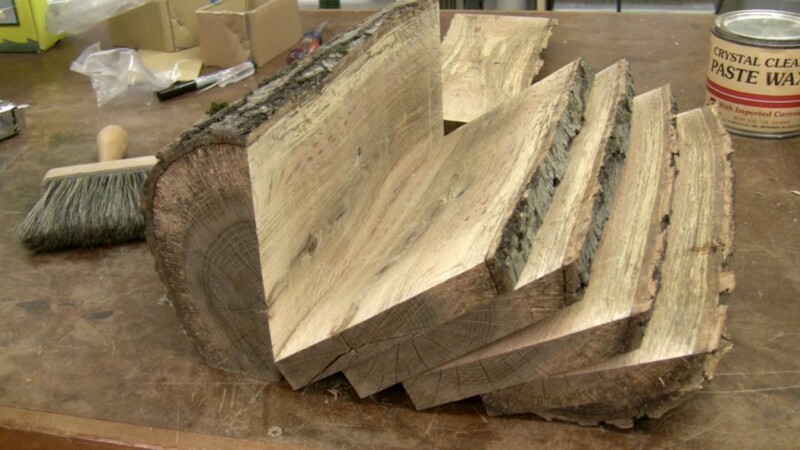 If your logs vary in length, you will have to adjust the fixed jaw to be “close” so that length. Then the screw can let the log in between the jaws and also clamp it tight. This requires removing two bolts with an allen wrench, moving the jaw and screwing them back in. Not a big deal, but keep the allen wrench handy! The Log Mill can handle logs up to about 2 feet long between the jaw faces. I milled up 3-4 logs really quickly and now have some boards grown from a tree in my front yard – ready for a special project.